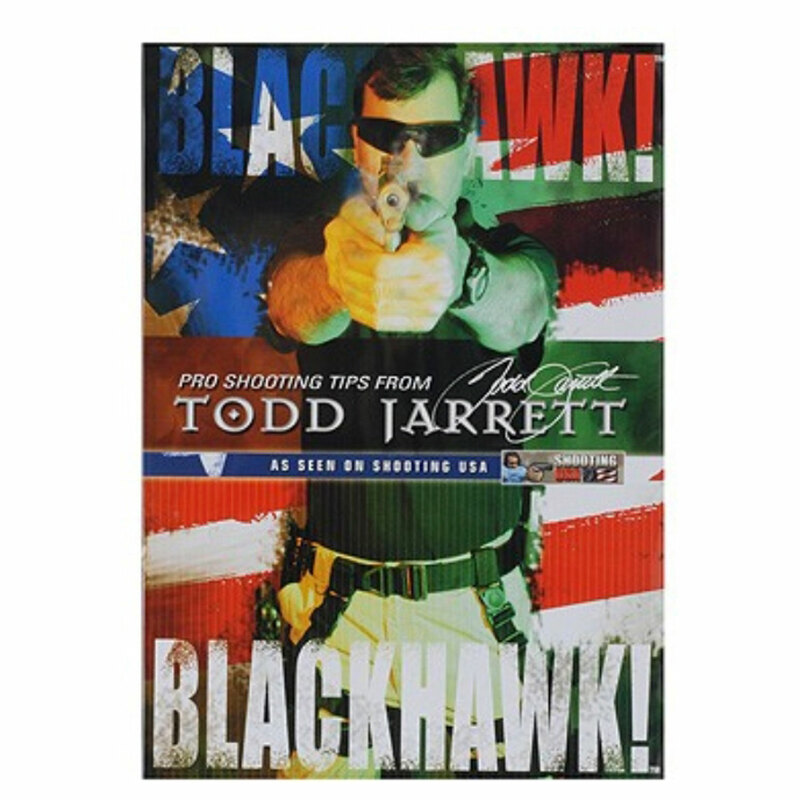 From the correct way to hold your handgun to concealed carry and the famous EL Prez drill, Todd Jarrett shows you how a pro does it. National and World Practical Shooting Champion Todd Jarrett has been a dominant force in practical shooting in the United States for the past 25 years. He currently holds 3 World titles, 9 National titles and has won over 50 Area championships and countless other action shooting events. The famous El Prez drill that combines all of the above.